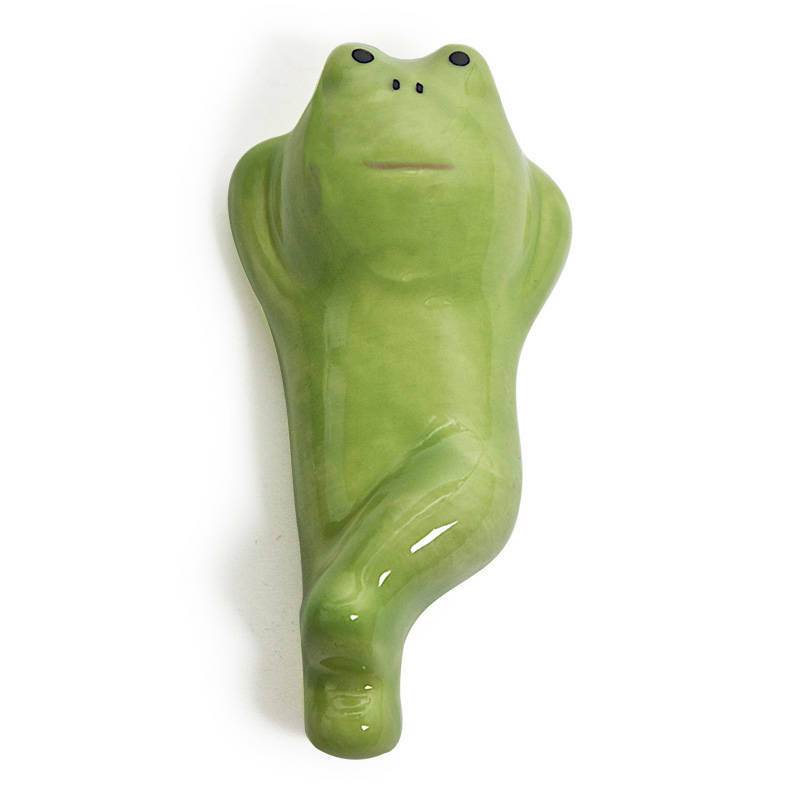 Not all frogs have the luxury to lounge around all day! They've got things to do - eating bugs, croaking, hopping away from middle schoolers who are trying to dissect them, etc. But this one can lounge in style while being able to hold your chopsticks between bites. 2" long. Designed in Japan by Decole Japan. Made in China.